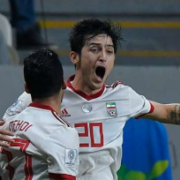 Iran U23 cruise to victory over Yemen! 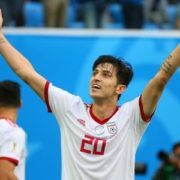 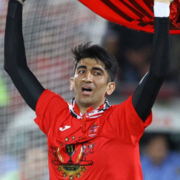 In this edition we talk about Sardar Azmoun’s recent transfer to Russian giants Zenit Saint Petersburg and briefly touch on the head coaching situation for Iran! 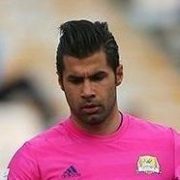 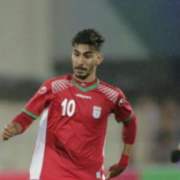 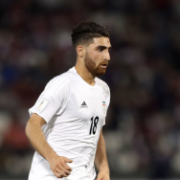 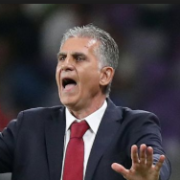 What’s Next for Team Melli?